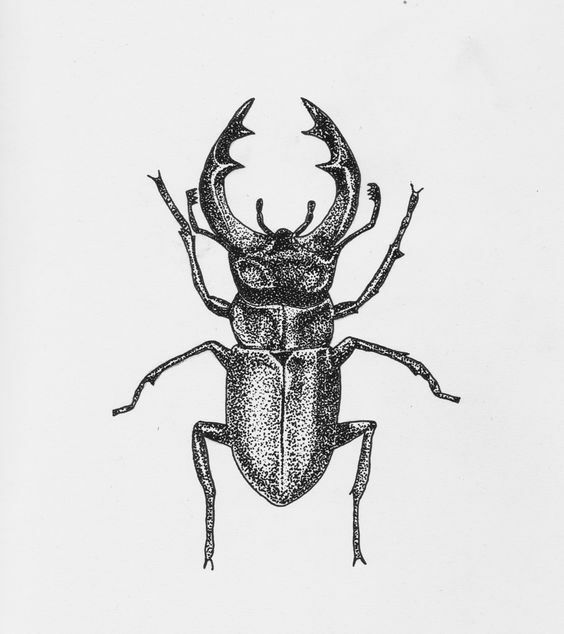 When an artist who wants to study drawing and painting starts attending school or training to learn the techniques that go into it, he or she is often asked to start with the humble pencil. 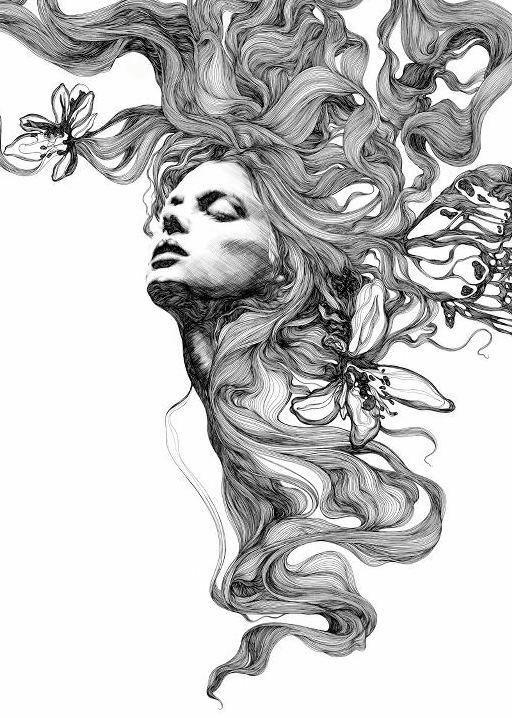 We call the pencil humble because we often overlook the pencil as a means for creating art but it is in fact a very powerful means not to mention one of the most difficult ones to master. 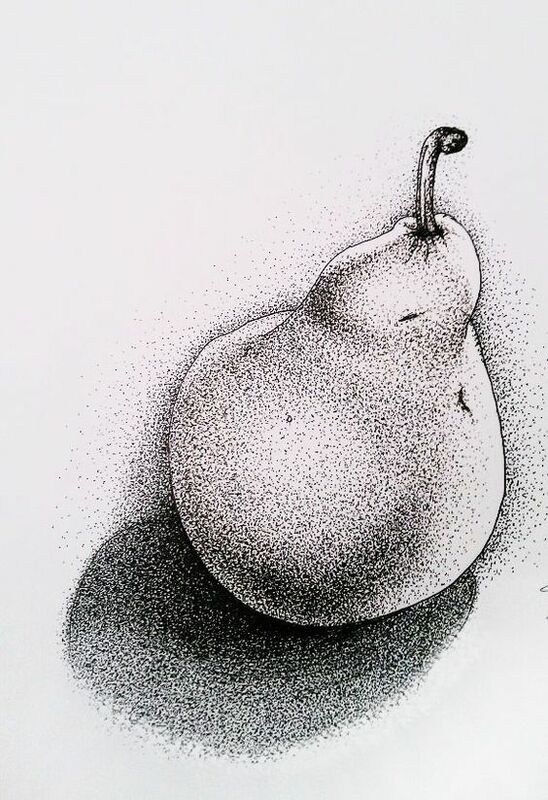 When a student of art starts to learn to use the pencil to draw different objects, they are taught many techniques including stippling. 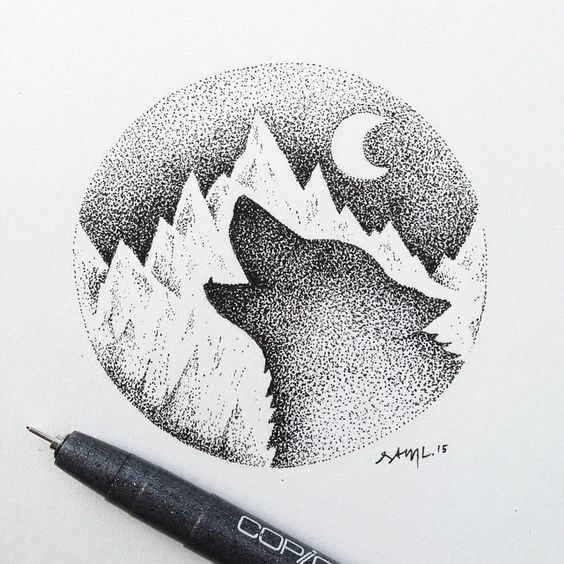 Stippling is a technique where an artist will draw the pattern or object that he or she is trying to represent using dots. 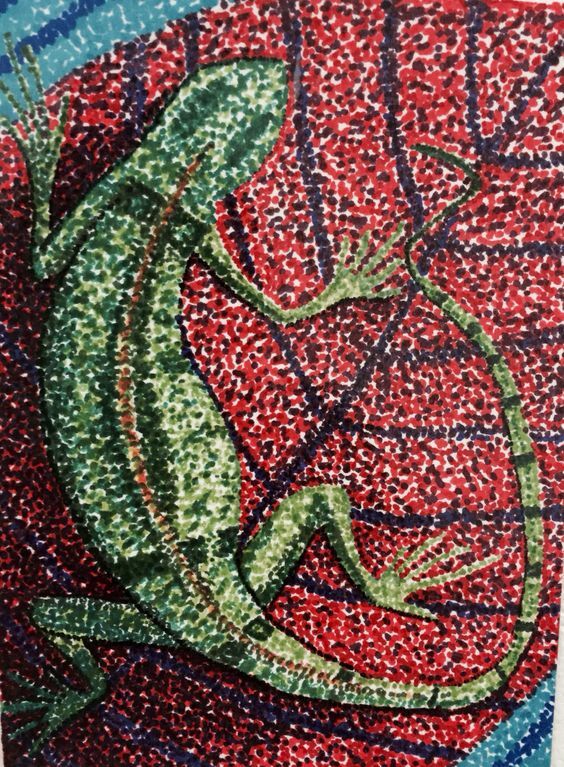 The dots are used with such skill that one can create shades, textures, intensity as well as depth. 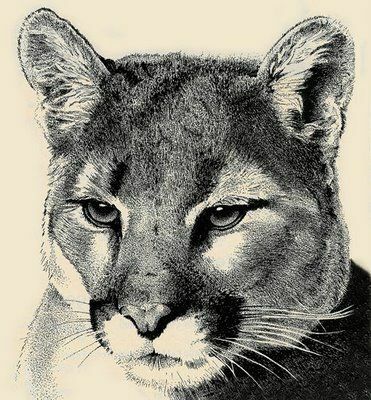 It could also be among the chalk pastel techniques and you should learn how to use it so that you can master what you want to represent. 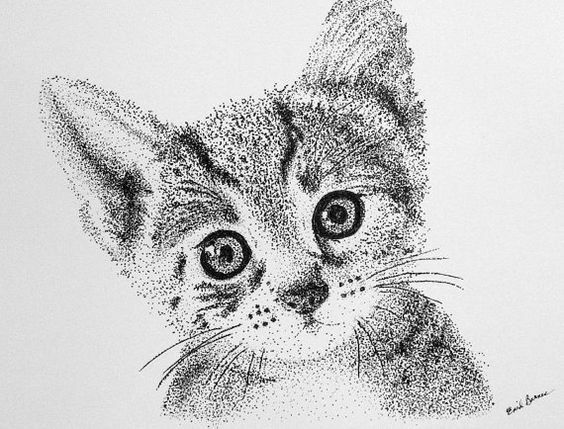 Though we cannot really tell you that we are experts in all forms of art, we can tell you that stippling is an interesting way of drawing and one that will take a lot of skill and practice to master. 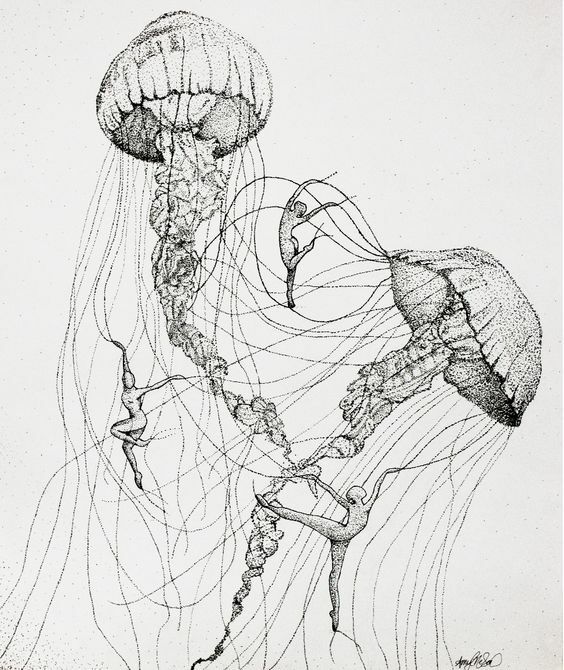 Only then will be able to create color pencil drawings to have you cooing with joy. 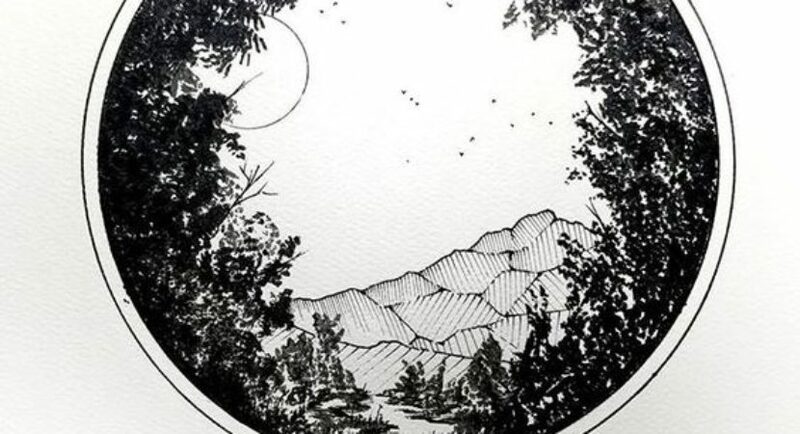 There is an argument that artists work by skill and instinct, which is true, but it would help to learn the different techniques so that you have a better idea about how best to use it. 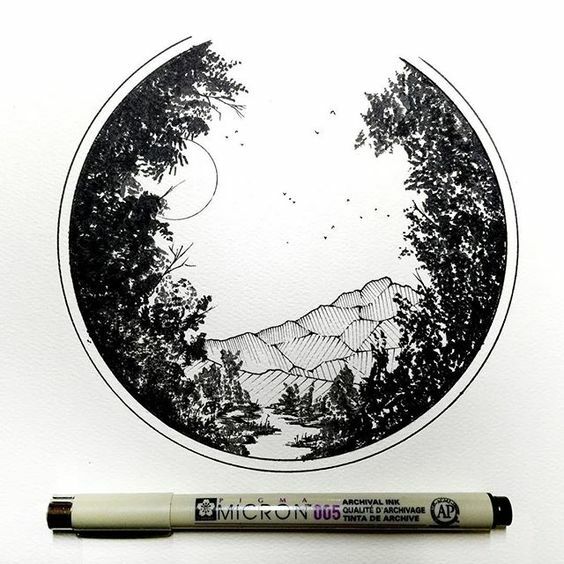 Only when you have a grip on the different techniques and skills will be able use those colored pencils to sketch your imagination. 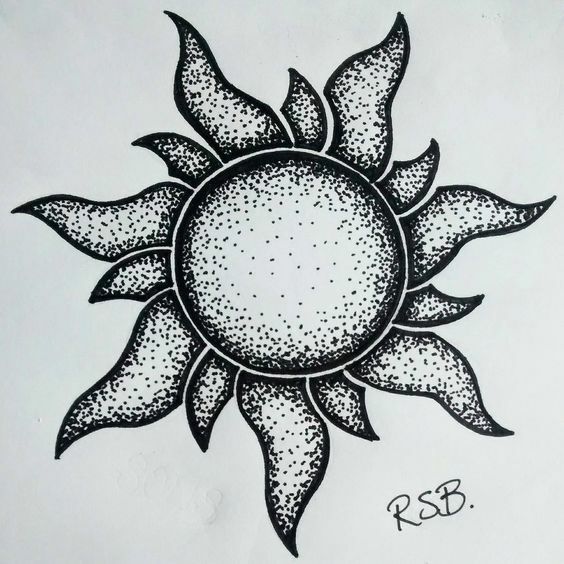 Stippling, when you start learning this technique, may seem like something really simple and trivial but if you just cast your eyes on the images we have given along with this article, will prove that it is anything but. 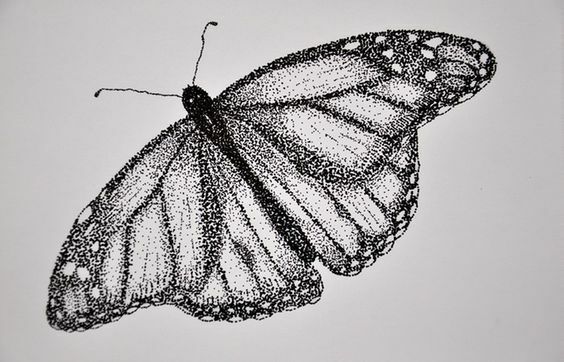 The fact is stippling is a very labor intensive but very effective and very subtle way of drawing. 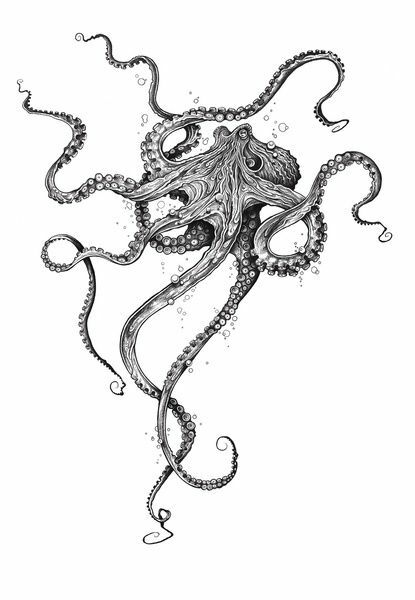 One that takes not only a lot of skill and patience but also requires you to have a refined eye for details. 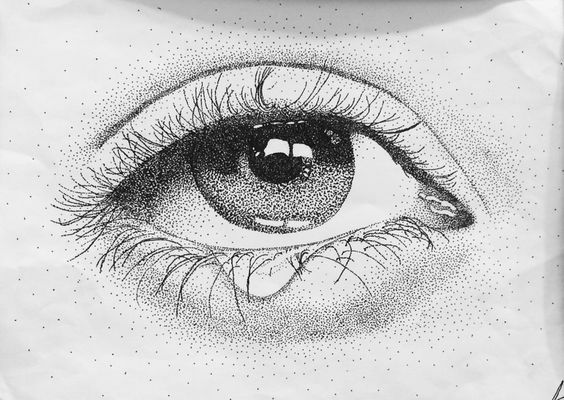 For instance, many artists have used the stippling technique to draw the eye, which is a very difficult feature to draw. 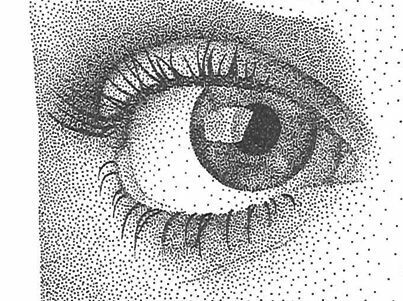 The eye needs to not only represent depth and light but also show difference in texture and a three-dimensional effect. 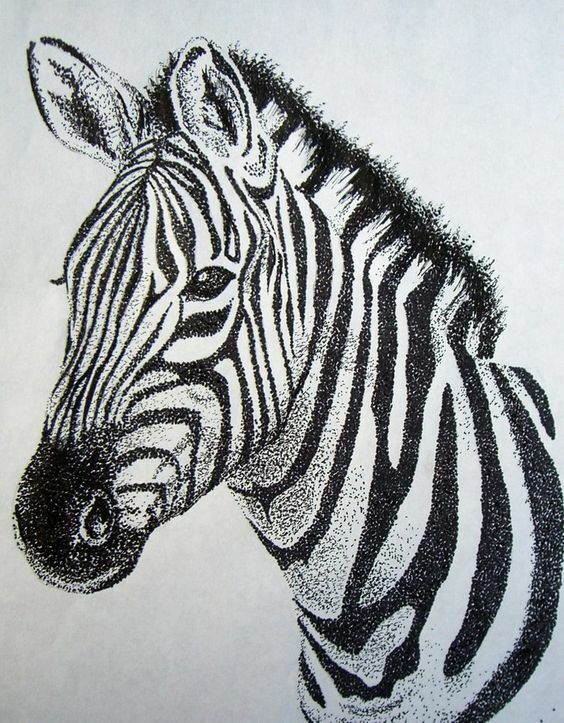 This does not mean you cannot use stippling to draw designs like the kind that are supposed to be freestyle. 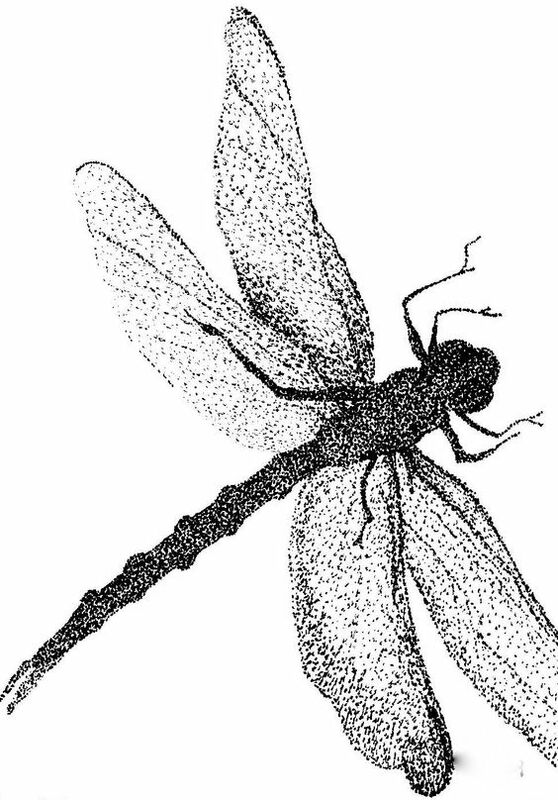 Some people have even used the stippling technique to create tattoos that represent depth and texture, but as you can imagine, it will be a long and tedious process. 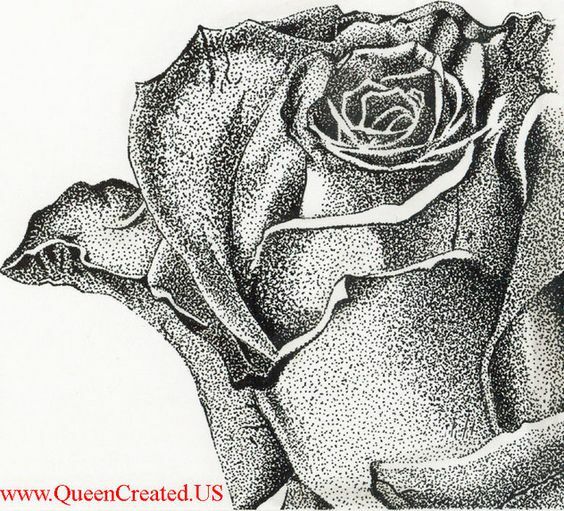 More often than not, you will find that artists like to use black pencils to try the stippling technique but it can also work in color, though the impact is seen more often in black and white with plenty of shades of grey created using only this simple technique. 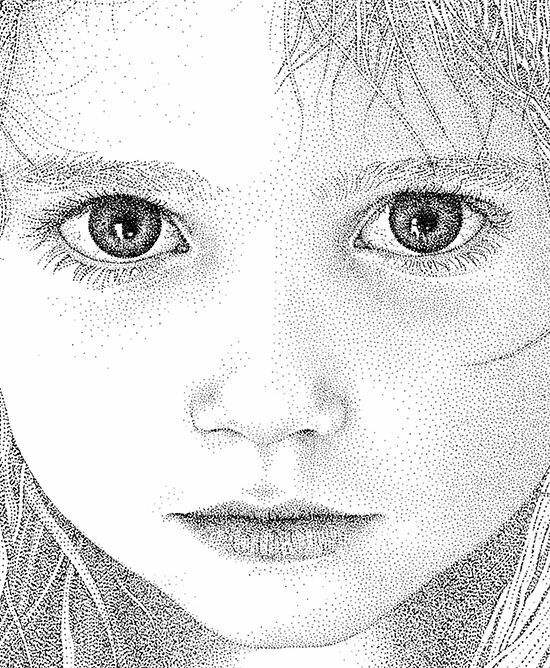 You will find that the stippling technique is a great way to draw the lines of a face especially one that is weathered due to age and the elements. 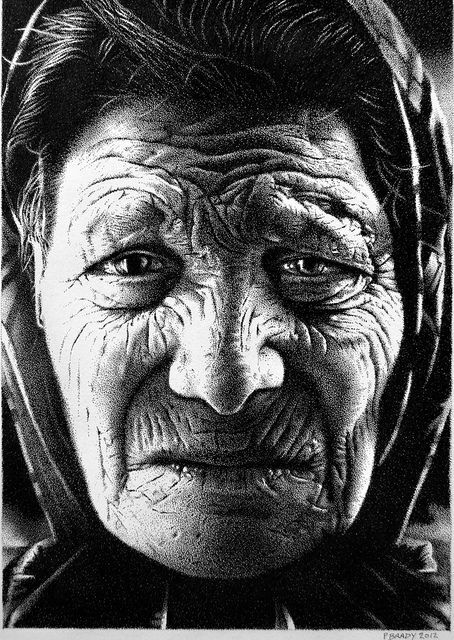 Not only does this technique come in handy when it comes to depth but also to show textures that are disintegrating or fading away. 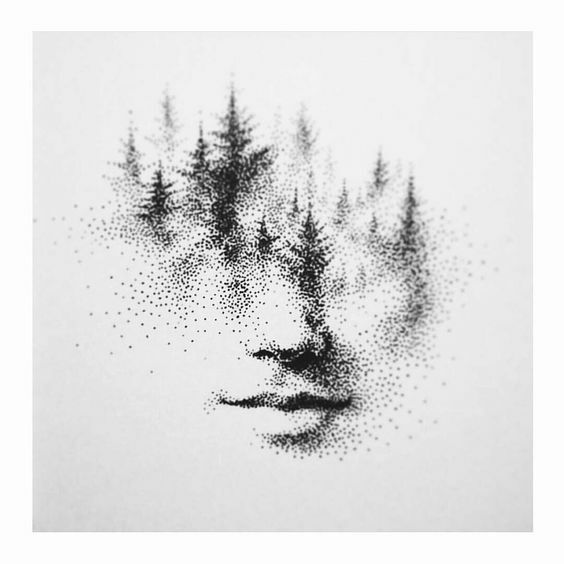 For instance, the fading of a face into the elements or emerging from them can be done very well with the stippling technique. 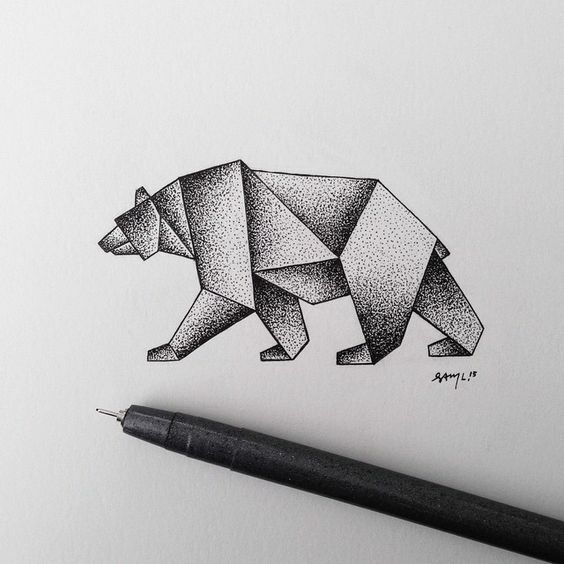 We have taken the effort to collect a wide range of art that has used the stippling technique to be displayed along with this article. 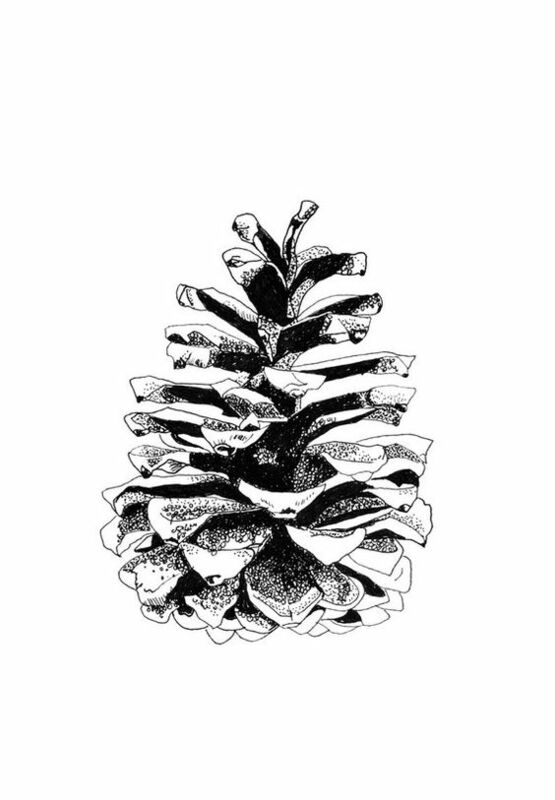 We would love to hear what you think.